Groovy baby, yeah! Hotel Zed is known for being funky, fun, and fabulous. Hotel Zed also is a wonderful supporter of the local LGBT2Q+ community, partnering with FruitCake and other organizations to host events. 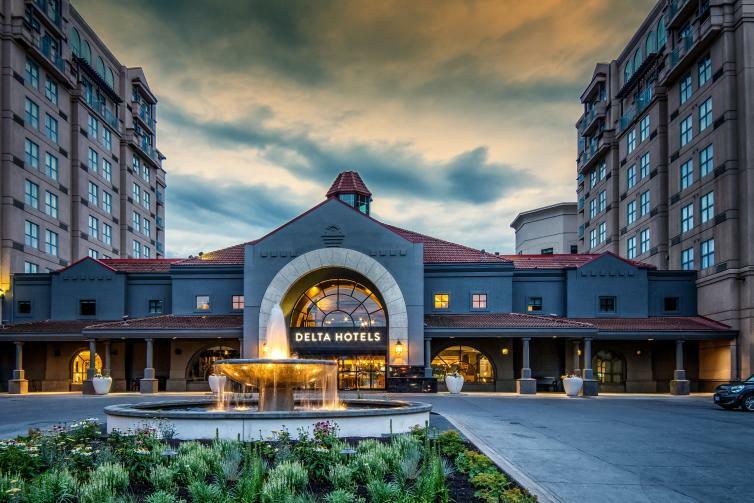 Located right on the beach downtown Kelowna, the Delta Grand is a favourite for many of our LGBT2Q+ friends. They are also sponsors of Kelowna Pride Week! Besides being a previous host to the National Pride Conference, this lakeshore accommodation offers a fun vibe for visitors. 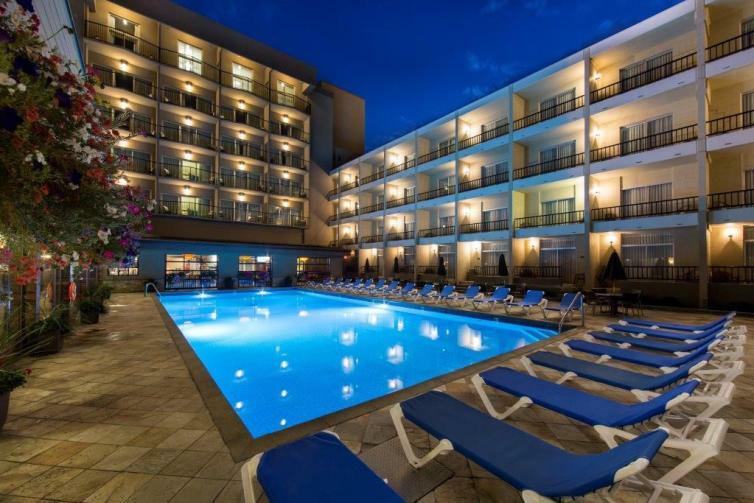 Within walking distance to the Okanagan Lake and some of Kelowna’s best nightlife, Coast Capri is a top choice for all. Coast Capri is a popular spot for LGBT2Q+ events! Make sure to check out what’s happening when you’re there! 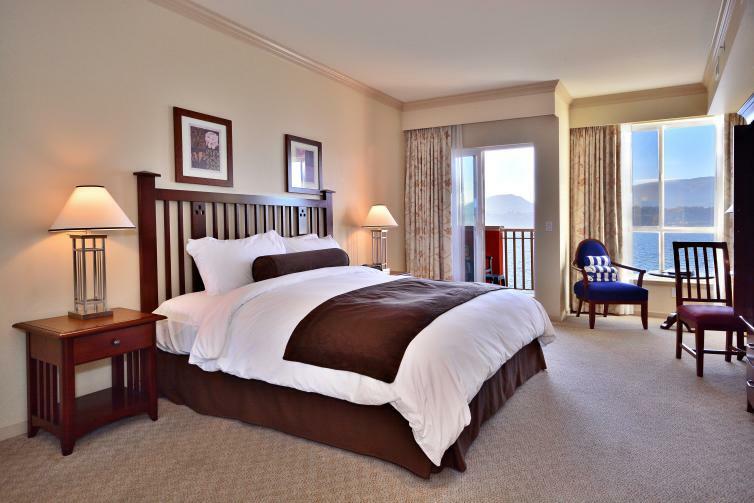 To see all accommodations in Kelowna, click here.